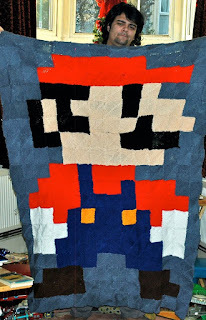 I wanted to share some wonderful projects that are inspiring my own looming. Color and texture are two areas I hope to improve this year, and both are a challenge for me. My first inspirational loomer is Sarah of Dye Your Yarn. 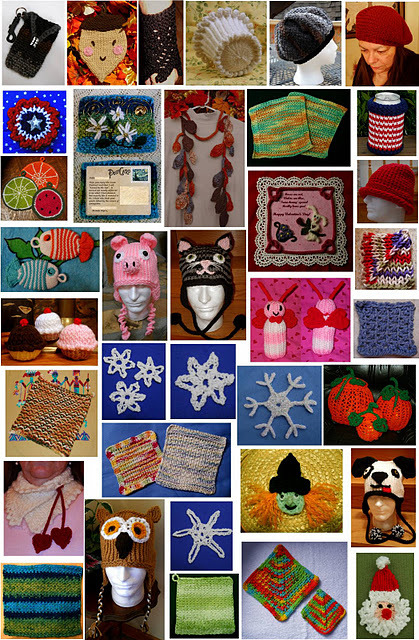 Sarah is a fabulous loom knitter who makes the most creative, beautiful hats I have ever seen. But, that is nothing compared to her wonderful blog - and blog is a poor word for it. 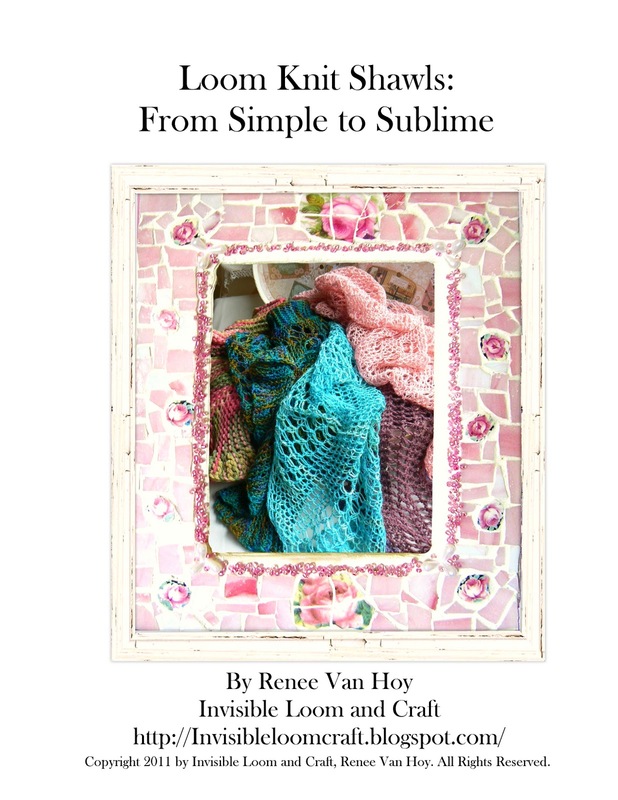 Sarah has created an amazing encyclopedia of fiber dying. Everything you could ever want to know she has tested and tried, written out and shared. 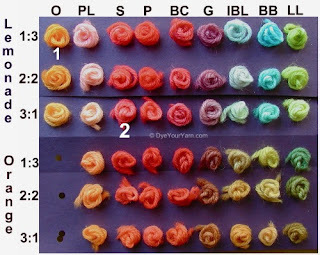 The first photo is a little taste of the yarn color guides you will find at Sarah's blog. 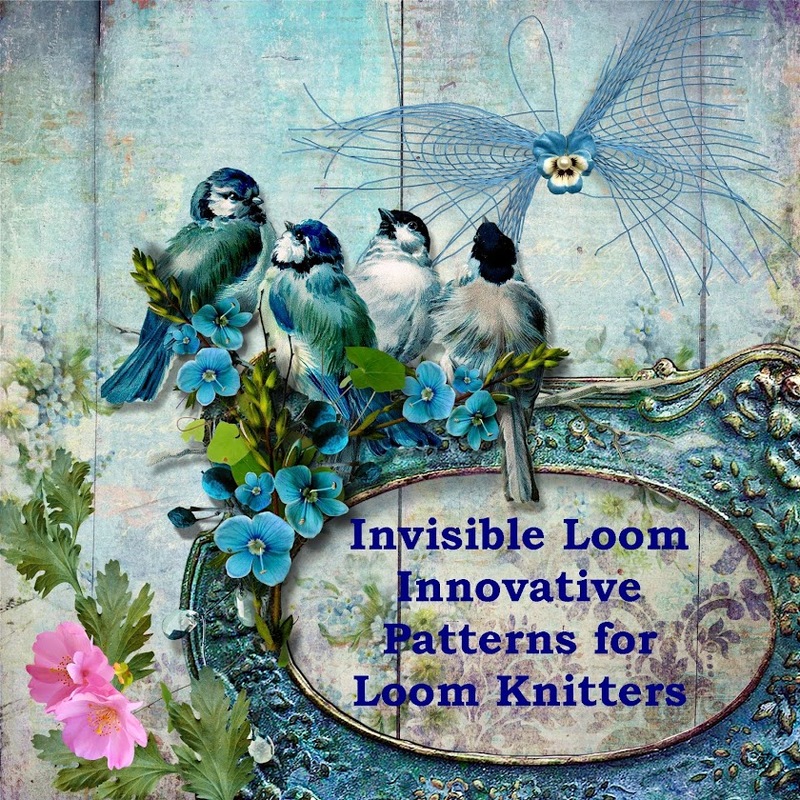 Brenda, the loom lady, at Loom Lore is always inspiring my loom knitting, with beautiful projects, and creative new techniques. 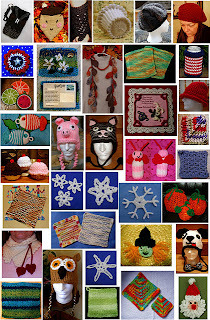 The second photo is a collage of Brenda's 2011 projects, and I am just overwhelmed with the creativity and beauty of each and every one. Helen at My Heart Exposed and her lovely daughter Angelica, created this wonderful Mario-themed blanket - a loom knitting masterpiece. Helen individually loom knit each of the mitered squares, and Angelica seamed them together, a nearly 1 year long project. Sarah, Helen and Brenda inspire me to loom knit in ways I never even dreamed of, and I hope they will inspire you as well.